NBC has announced that it will air the NHL All-Star Game in January. The game will air on January 29 from the Staples Center in Los Angeles at 3:30 p.m. ET. It marks the first time it will air on network television since ABC in 2004. Since Comcast acquired the rights to the NHL in 2005, the All-Star Game has aired on cable when NBCSN was originally known as OLN, then as Versus, changing to NBC Sports Network when Comcast took over NBC and know NBCSN. 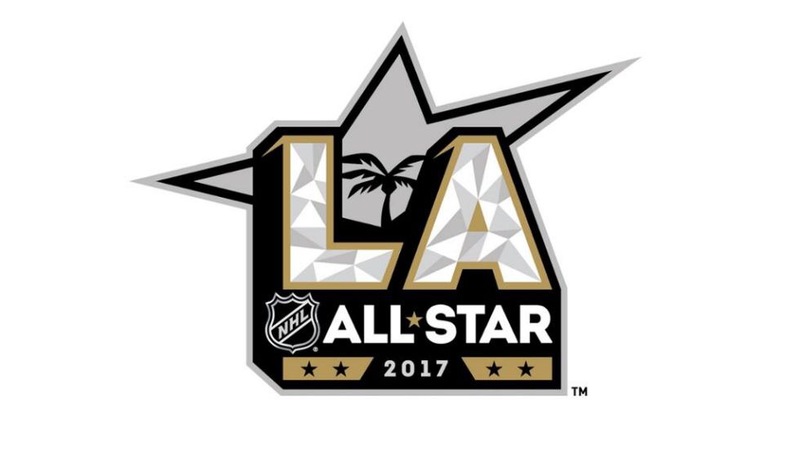 Last year’s NHL All-Star Game was the most-watched on OLN/Versus/NBC Sports Network/NBCSN since Comcast/NBC acquired the rights with an average audience of 1.595 million viewers. NBC hopes to continue the NHL All-Star Game’s momentum by transferring it from cable to broadcast TV. In addition, with young stars like Connor McDavid and Auston Matthews, NBC hopes showcase them to a new audience. The last time NBC aired the NHL All-Star Game was in 1994 when it was in Madison Square Garden in New York. The Peacock used to broadcast the NHL’s showcase between 1990-94 in a contract that for the All-Star Game only.